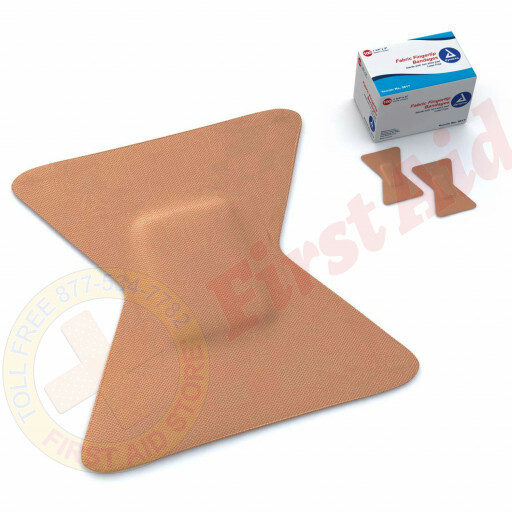 Prostat specially shaped fingertip bandage is made of a flexible fabric designed to stretch when you stretch while strong adhesive holds the bandage firmly in place. 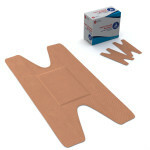 Each is contained in an individually sterilized package, which greatly reduces the possibility of infection. To use: remove from package and apply to wound. 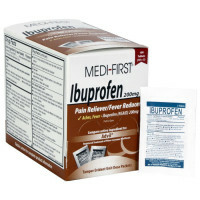 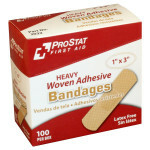 The First Aid Store™ Fingertip Bandage, Fabric - 100 Per Box.